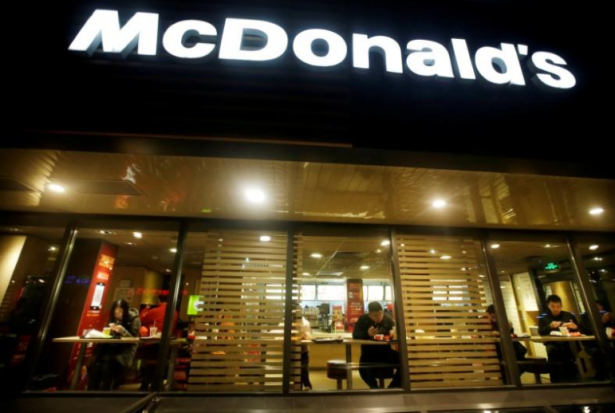 McDonald's Corp (MCD.N) on Wednesday said that it would begin curbing the use of the high value human antibiotics in its global chicken supply in 2018, as the fast-food giant joins a broad effort to battle dangerous superbugs. McDonald's is requiring suppliers of chicken meat to begin phasing out the use of antibiotics defined by the World Health Organization as "highest priority critically important antimicrobials" (HPCIA) to human medicine. "Our goal is to have this policy implemented before this date," McDonald's said in its posted antibiotic policy update. McDonald's told a group of consumer and environmental organizations on Aug. 17 that 74 percent of its global chicken sales will conform to this policy as of January 2018, Consumers Union, the policy division of Consumer Reports, said in a statement. "If fully implemented, (the plans) could be a total game changer that could transform the marketplace given the company's massive buying power," Jean Halloran, Consumers Union's director of food policy initiatives, said in a statement.